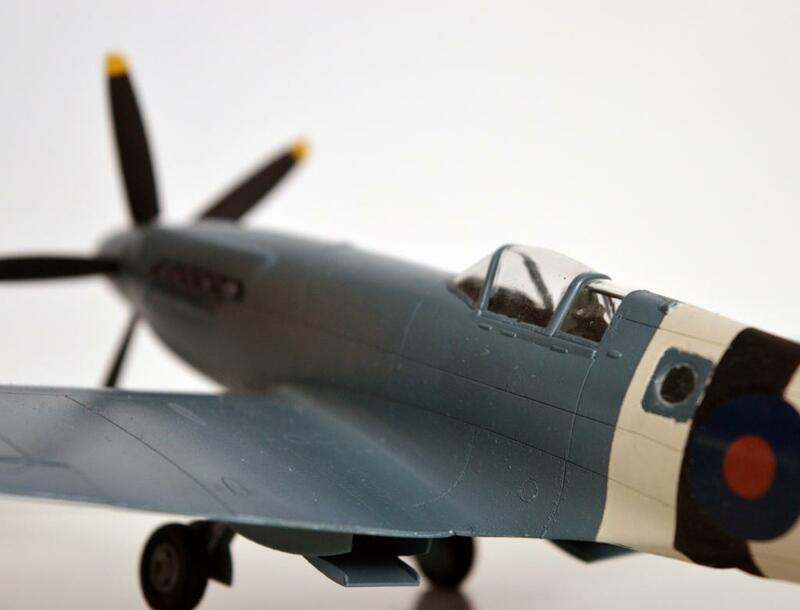 Spitfires look good in blue, well any color for that matter. Welcome onboard at iModeler! 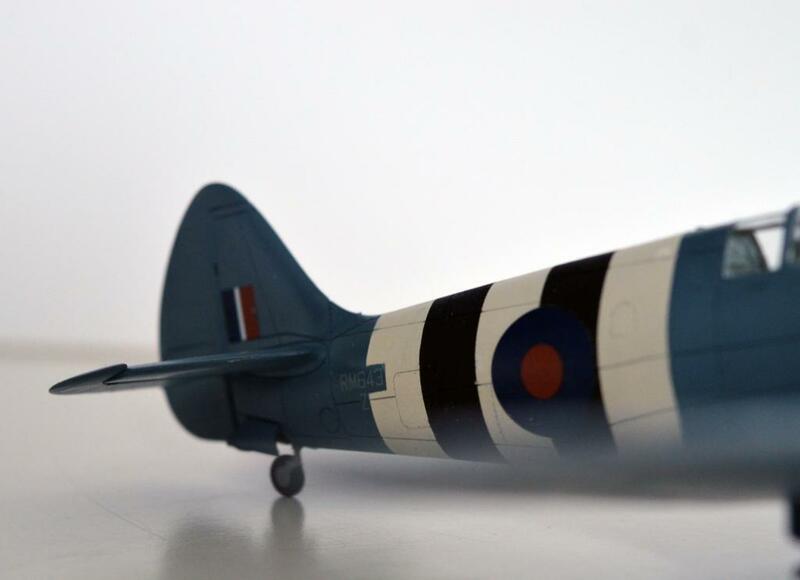 Hope that you enjoyed the kit – for me, it’s been the favorite Airfix experience so far, and it looks darn good, too. Thanks – I really did. On my shelf of doom there is a Mk XVIII as well waiting for painting. 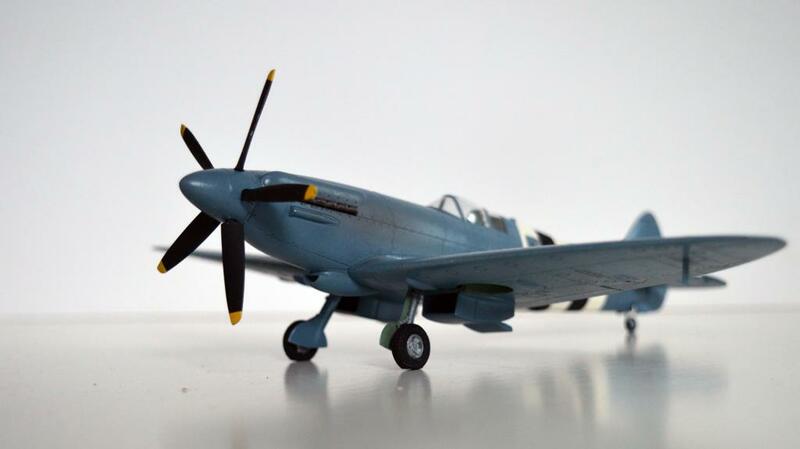 It’s made of Aeroclub conversion kit with Hasegawa IX wings. Hi Ari , nice build sir. Welcome Ari! That’s a great kit and you did a superb job on it. Great job, Ari, on a great kit. The PRU Blue is super. 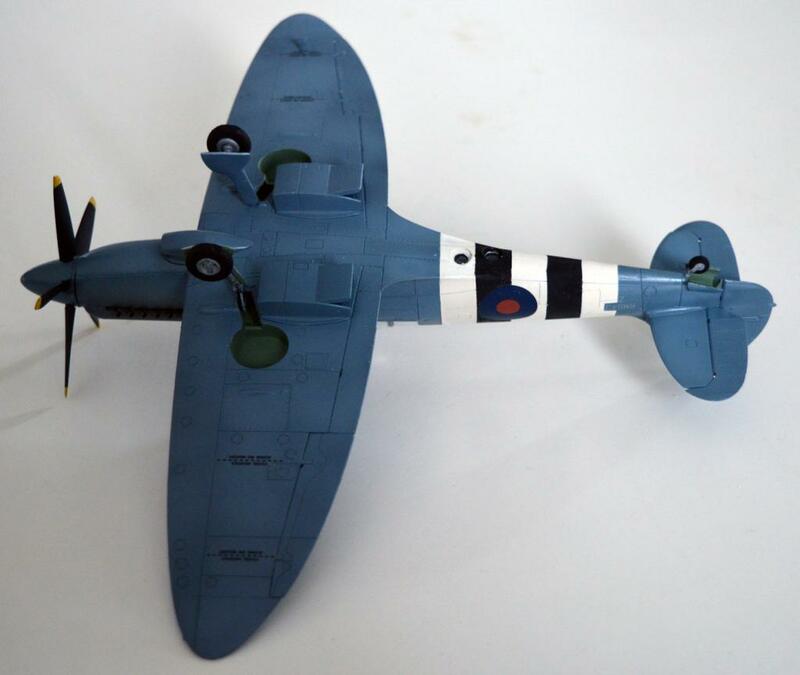 Very nice build, Ari, and it’s good to see that Airfix kits are as good as this. Looks nice. I’m planning to do one soon myself. I’ll be using Barracudacast stuff for it. Very well done I really like it.